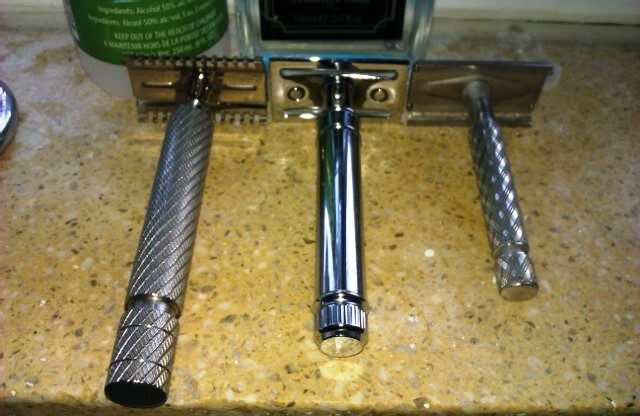 Having been shaving with a safety razor for only a short time i have purchased three razors, an EJ DE89, Gillette NEW & Gillette Tech. 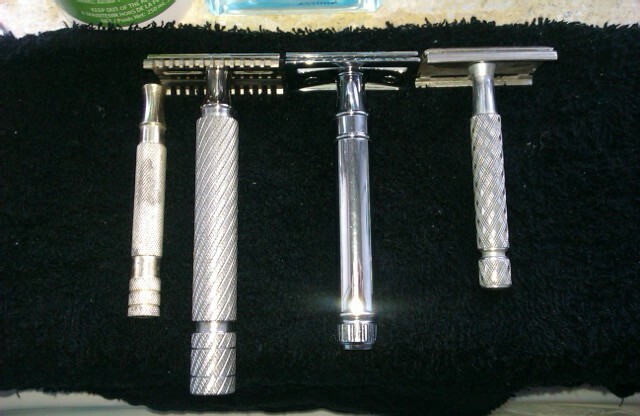 One thing i had noticed was that although i got great shaves from all three i preferred the heavier and longer handle of the DE89 and when i used that handle on the NEW it made for a more comfortable shave. Fast forward a month or two and i spotted a thread on Badger & Blade entitled "UFO sightings" curiosity piqued i opened the thread and was excited to see photos of some amazing custom razor handles. Well i just had to order one! Ordering was a very simple and quick process due to the professional nature of Juan, even though there was a language barrier (Juan's English is far superior to my Spanish!) the communication was timely and easily understood. Once Rafael had completed my handle i paid via PayPal and he posted the following day. On receiving the handle i was amazed, in photos Rafael's work looks amazing but to hold such a finely crafted piece of work is a privilege. 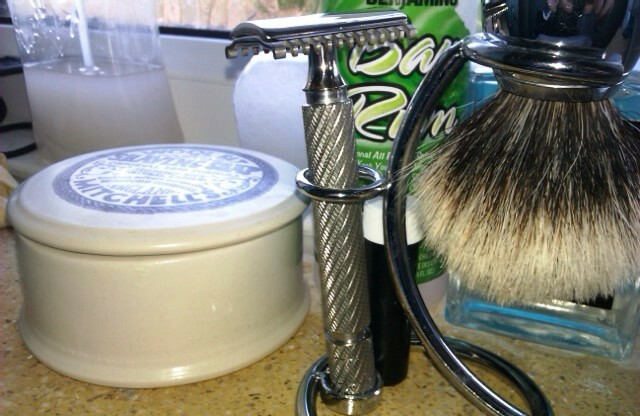 So far i have used it with my DE89 and NEW with excellent results, it makes what are to me great razors even better, the quality of the knurling means it is secure in the hand, the length suits me perfectly and the weight allows me to shave without exerting any additional pressure. It fulfills its simple role superbly while adding a sense of old fashioned elegance and charm and has increased the pleasure i get from my shaves. Publicado por UFO Assistant en 7/22/2013 06:56:00 p. m.